That's the message to Europe from the region's top regulator. Publishing new guidelines for the sharing economy on Thursday, the European Commission told officials to stop banning firms such as Airbnb and Uber. Those services, and many more like them, contributed about 28 billion euros ($31 billion) to the European Union economy in 2015, with their revenues doubling in a year. The Commission said that protecting existing business models, such as taxi companies, was not a valid reason to ban alternative services. Elzbieta Bienkowska, Europe's senior official for industry and entrepreneurship, said such services were an opportunity, not a threat. An outright ban "should only be a measure of last resort," she told reporters. Uber and others are becoming ever more popular in Europe. Polls show that one in six Europeans are already using them. On top of that, almost a third of people who have used these services have also provided them -- more than 5% of the EU population, or roughly 25 million people. Despite their growing popularity, companies such as Uber and Airbnb have faced a backlash in many European countries. Berlin recently banned renting out entire apartments through Airbnb and other similar services, in an attempt to prevent rents rising. In France, the ride-sharing app UberPOP was ruled illegal in 2014, with the government ordering police to "systematically seize" vehicles using the app. 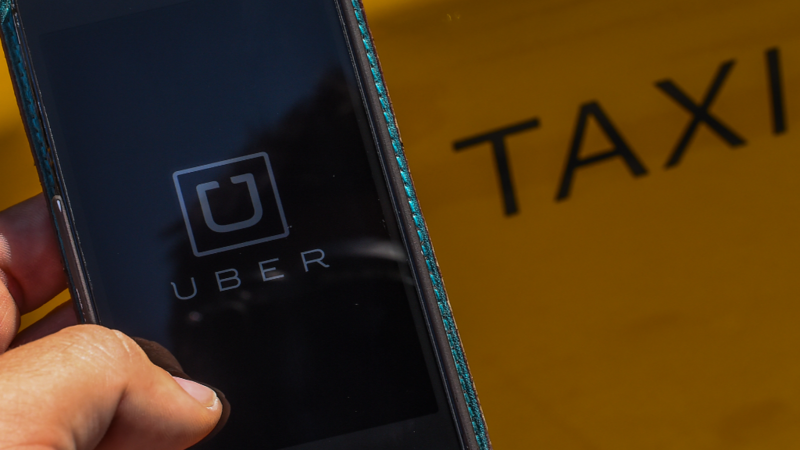 Uber is battling the decision in court. Thursday's guidelines mean Europe's top regulators are now saying countries should adopt a softer approach in applying the rules, or risk getting fined. "If a member state is violating these rules, we are the guardians of the law and we must act," said Jyrki Katainen, the senior European official for jobs and growth. Still, the Commission said sharing economy businesses must behave responsibly. "Taxes must be payed, consumers must be protected, social security must be guaranteed," Bienkowska said.